Positive outcomes require more than the latest software or website. You need the right people—professionals who know their markets and get the job done. At Hawai‘i Life, we embrace technology while maintaining a strong human connection to the buyers and sellers we represent. We show up every day to work, with a commitment to create Hawaii’s simpler, smarter real estate experience. 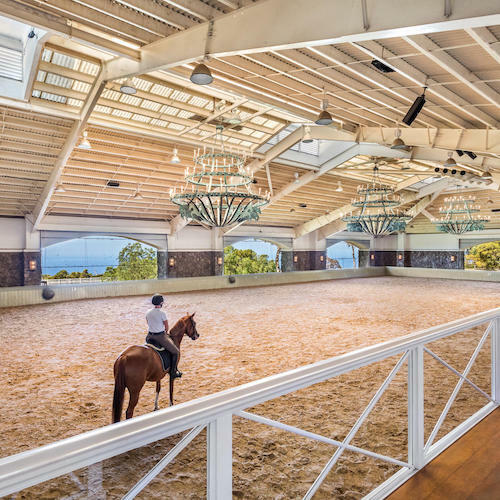 Nestled high up on the summit of Kohala Ranch with spectacular views of Mauna Loa, Mauna Kea, Maui and the famous Hawaiian sunsets over the ocean sits this 4,000 square foot, 12-acre escape from the hustle and bustle of daily life. This majestic estate in Hawaii Island’s sought after North Kohala district is comprised of three separate parcels being sold together and totaling 34.89 acres.